iZotope announces the availability of Nectar Elements, a lighter and more affordable version of its vocal processing bundle. iZotope has updated Nectar: Complete Vocal Suite to version 1.1 with a revamped Reverb, a new Doubler, Pitch workflow changes, and more. 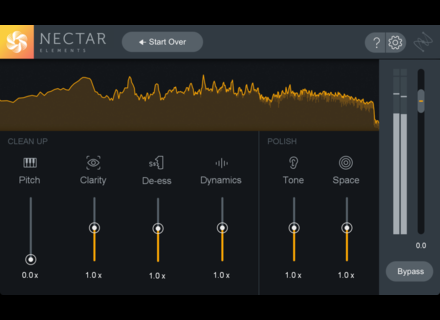 Nectar is a set of 11 vocal production effects combined in one plug-in that's designed to give you immediate results. 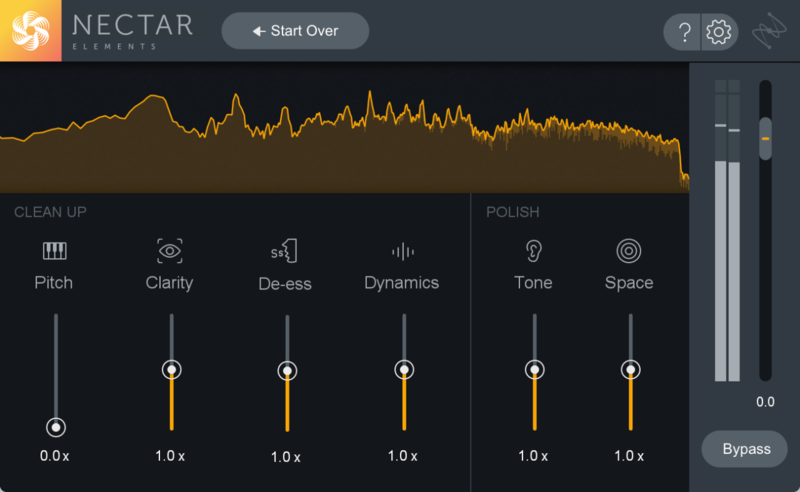 iZotope has announced Nectar, a new plug–in which includes a vocal processing toolkit.